Tunisia and Valencia centre back Aymen Abdennour has revealed that the Premier League defending Champions Chelsea were keenly interested in his services during the summer, per Daily Star. 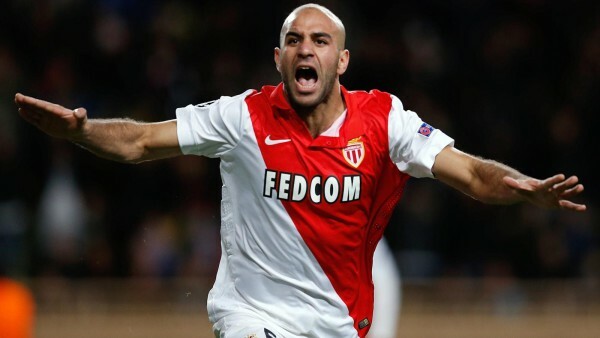 Abdennour was loaned to Monaco from Toulouse but impressed in Monaca and the deal was made permanent. However, he continued being impressive and was signed by Valencia last summer as a replacement to Ottamendi who moved to Manchester City. Chelsea must be ruing their failure to sign the impressive centre back especially after the history displays of their Defence. Abdennour has scarcely featured the Los Che this term but is impressive whenever he does. Chelsea have conceded 23 goals in 12 games in the Premier League this term and they will be looking to the January transfer market to correct the defensive woes. Papy Djolobodji has reportedly agreed to join to join Besiktas and despite not featuring for Chelsea, he would be replaced to make the centre backs in Chelsea up to four.